This collection of original essays brings together leading legal historians and theorists to explore the oft-neglected but important relationship between these two discplines. Legal historians have often been sceptical of theory. The methodology which informs their own work is often said to be an empirical one, of gathering information from the archives and presenting it in a narrative form. The narrative produced by history is often said to be provisional, insofar as further research in the archives might falsify present understandings and demand revisions. On the other side, legal theorists are often dismissive of historical works. History itself seems to many theorists not to offer any jurisprudential insights of use for their projects: at best, history is a repository of data and examples, which may be drawn on by the theorist for her own purposes. 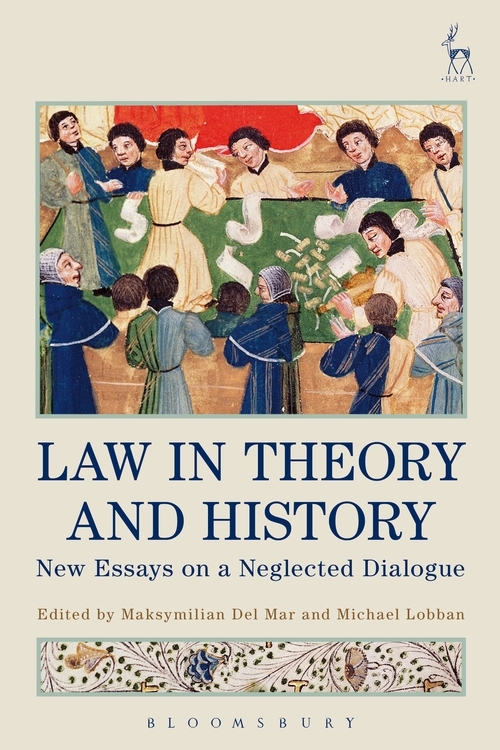 The aim of this collection is to invite participants from both sides to ask what lessons legal history can bring to legal theory, and what legal theory can bring to history. What is the theorist to do with the empirical data generated by archival research? What theories should drive the historical enterprise, and what wider lessons can be learned from it? 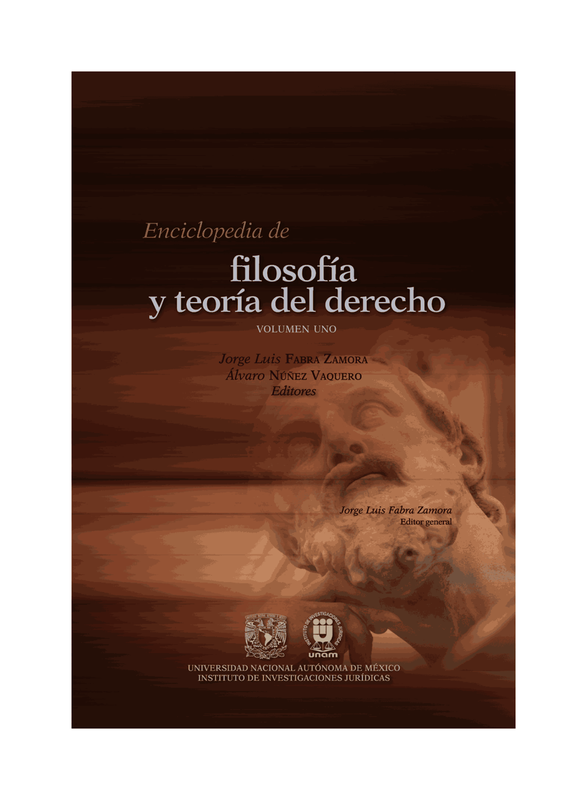 This collection brings together a number of major theorists and legal historians to debate these ideas. Makysmilian Del Mar is Reader in Legal Theory at Queen Mary University London. If you would like to place an order you can do so through the Hart Publishing website (link below). To receive the discount, use the discount code ‘CV7’ at the checkout.